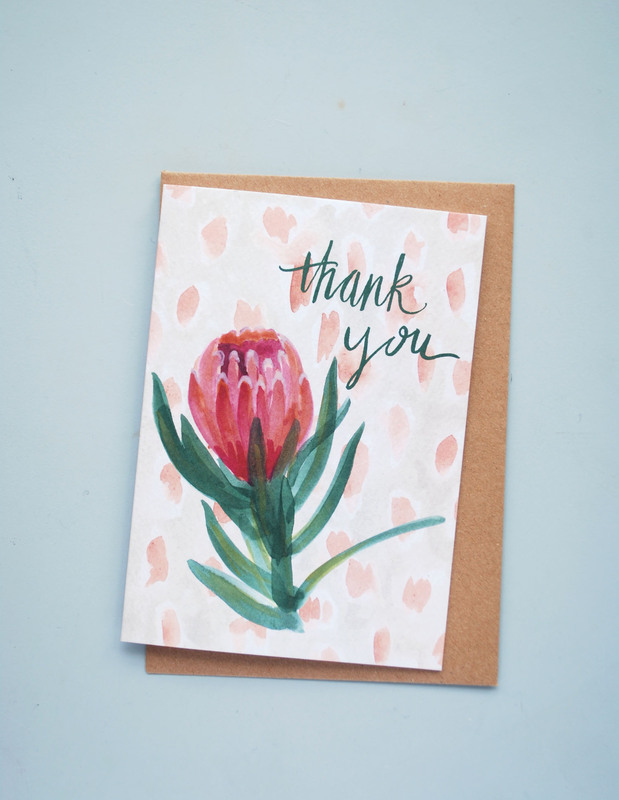 Inspired by Australian flora, iconic eucalyptus leaves are captured in this eclectic print to display in the home. 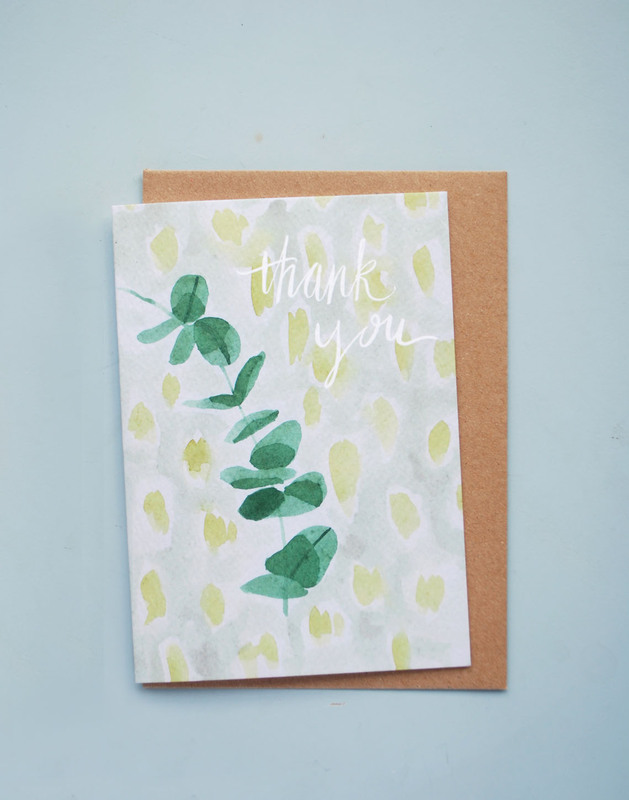 This beautiful Eucalyptus Leaves Print is based on an original hand-painted design by Polly Rowan, who is based in London. 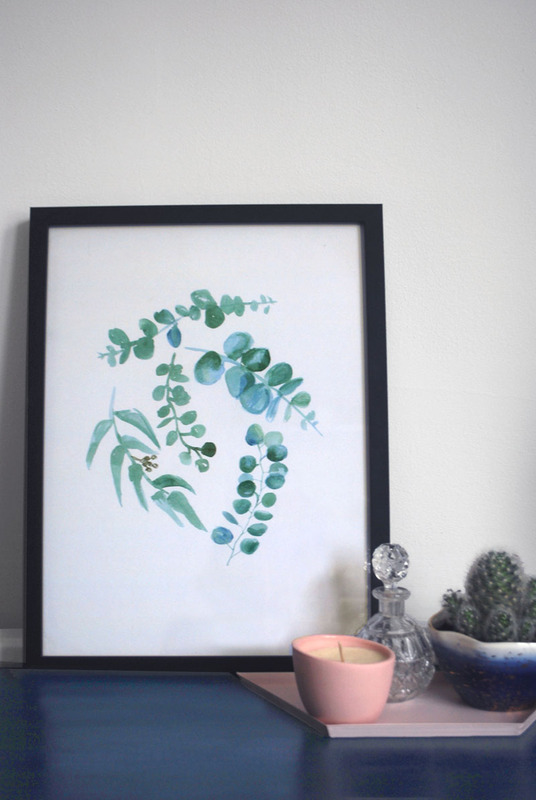 Make an on-trend statement by framing the EucalyptusLeaves poster and leaning on a shelf or mantel, or mixing and matching it with other prints hanging on a gallery wall. 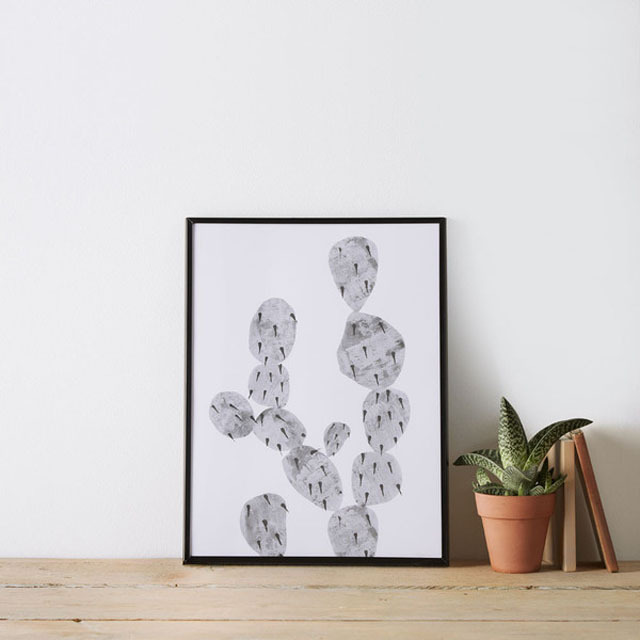 Its pared-back monochrome aesthetic also means it complements any style of interior decor.